Join our team of experienced chefs in one of our free monthly demonstrations in: Madrid, Barcelona, Valencia, Bilbao, Coruña or Malaga. 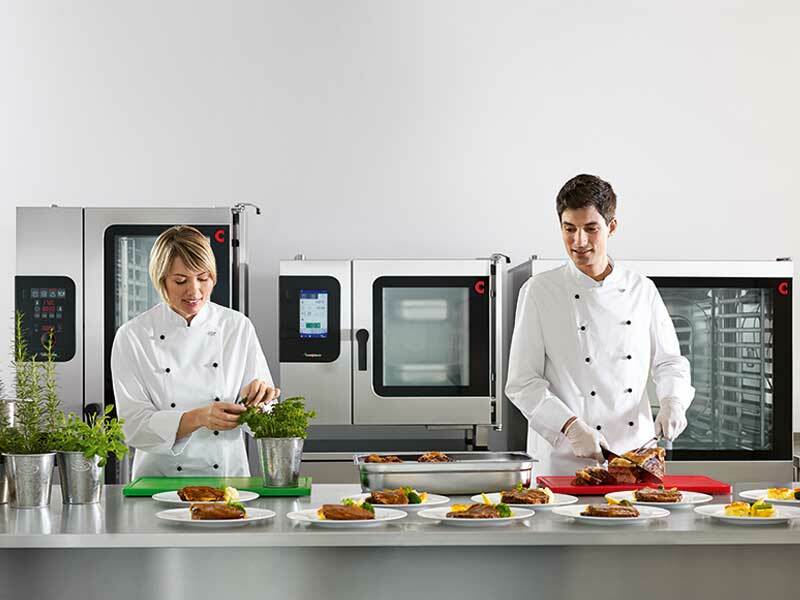 Do not miss the opportunity to discover the full potential of the most innovative, fast and efficient ovens on the market! Sign up! Due to the unique ACS+ system, cooking is as even, fast and efficient than ever before. Discover the latest touch controls thanks to the pioneering easyTouch® technology, totally intuitive with a 9" full-touchscreen. 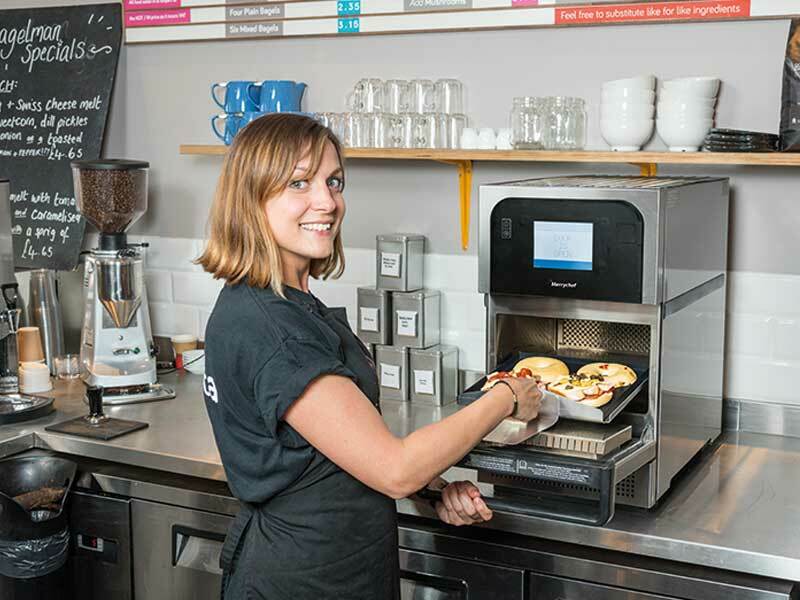 Discover how to serve hot and crispy sandwiches, toasts or fresh food, just in seconds! 20 times faster of what you have ever seen before. With no complications. No smoke. No odours. With the smallest, Plug&Play high-speed oven Merrychef.